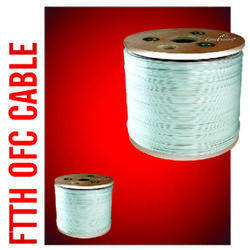 Leading Manufacturer of ftth drop wire, media converter, ftth 2 core wire, patch cord sc upc, optical fiber cable 2 core steel and optical fiber cable 4 core steel from Delhi. 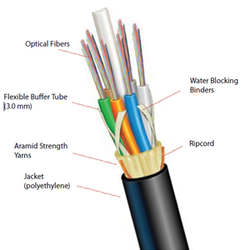 We are manufacturer for All type of Optical Fiber. 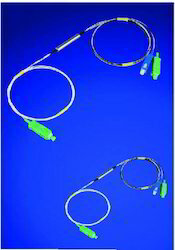 We have all type of Patch Cords Available. 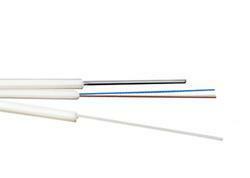 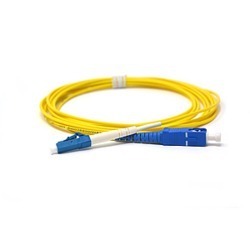 We have FTTH Drop Cable with Messenger or without messenger. 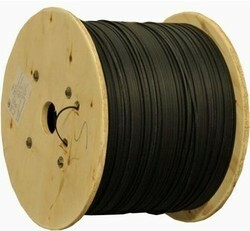 WE HAVE FIBER SELEVE WITH WONDERFUL QUALITY. 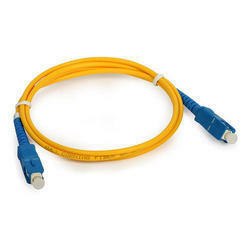 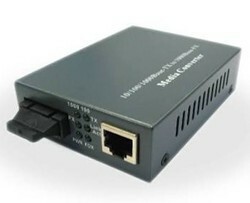 We have FTTH drop Cable with messenger and without messenger. 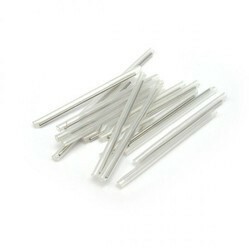 We have all type of patch cords.